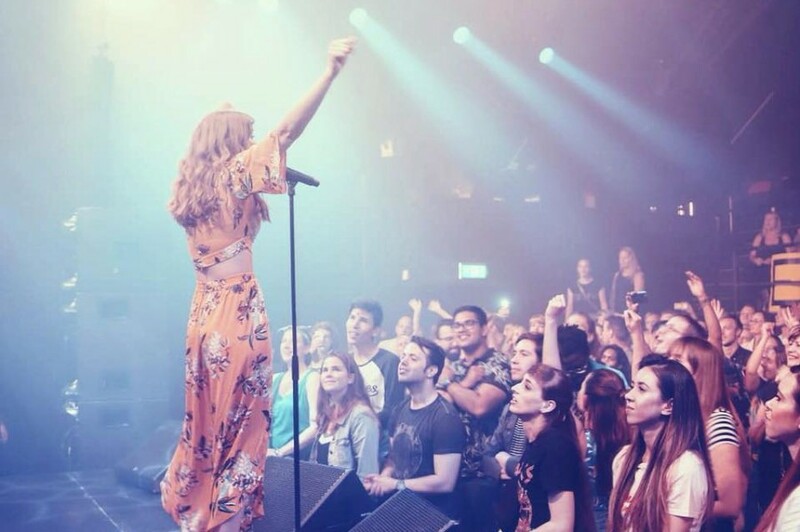 Dutch singer-songwriter Esmée Denters teamed up with British singer-songwriter Shaun Reynolds again. Both of artists have covered Khalid's “Saturday Nights”. This marks the sixth time Esmée Denters and Shaun Reynolds have worked together. The original song was released last October by American singer-songwriter Khalid and included his debut EP "Suncity". Also, Khalid rebased collaboration version with American country music singer Kane Brown back in January. Esmée Denters wrote on Facebook, "Haven’t done one of these in ages. Since you all seemed to like the cover me and Shaun Reynolds did we decided to record another one. You can listen to it on Spotify as well!" 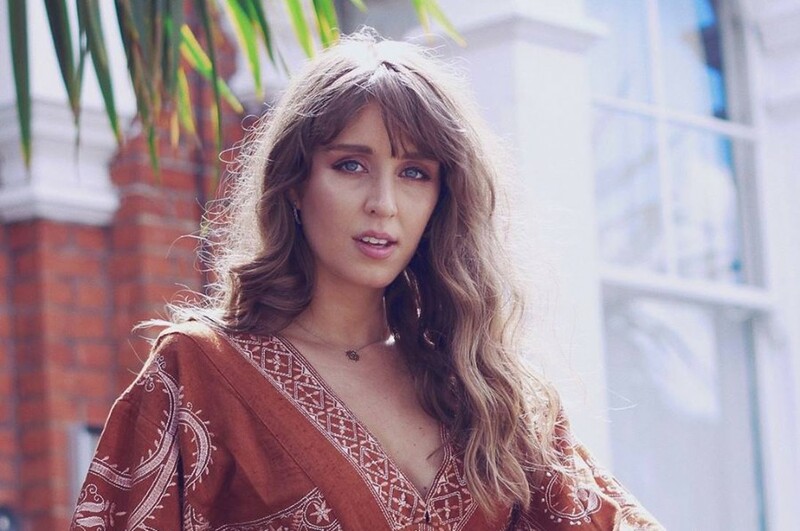 Esmée Denters will perform live at Borderline in London on March 5, 2019.